and the 53 largest city of the World. 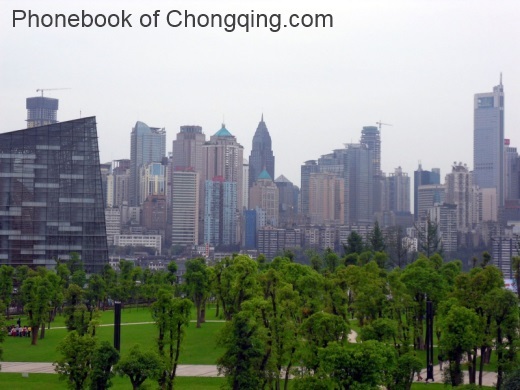 Chongqing is a major city in Southwest China and one of the five national central cities in China. in the sub-tropical climate zone often swept by moist monsoons. and thus the city is famous for its "night rain in the ba mountains". et des Pages Blanches Chongping.